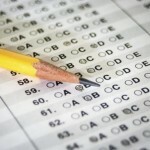 C2 Education of Fairfield will host free practice SAT and ACT exams. You may bring a calculator and snacks. 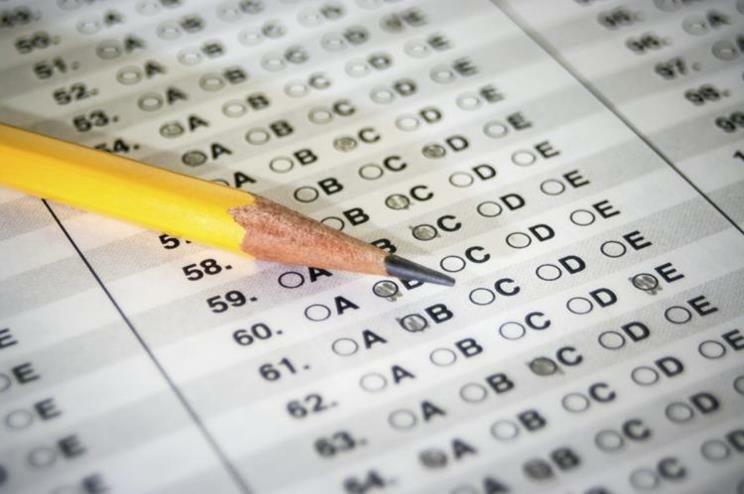 Please let us know which test you are taking when you sign up!